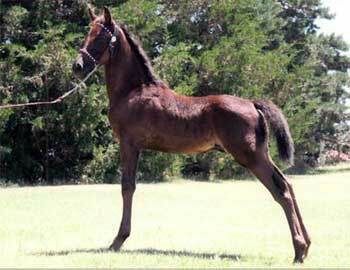 Here is a beautiful black stud colt sired by "Flaire". He has the ability to do many things in his life from being a outstanding stud, a carriage horse, sort or quiet backyard trail horse. 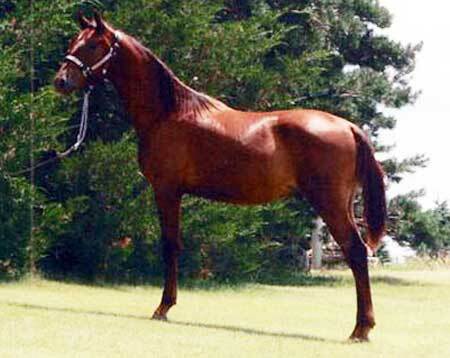 Baxter should mature 15.2 hands and possess the famous floating trot that Flyhawk was known to pass on to his offspring. The colt was imprinted at birth, haltered at a week old, bathed, trailered, and is current on all shots and worming.